As an ecommerce merchant, there’s nothing more important for you than sales. Bringing traffic to the site is important and it is among the most significant factors to consider when planning for an ecommerce site. However, once visitors are on your site, marketing capabilities help to increase conversion, along with average order value or customer lifetime value and other such factors, to help reach your business goals. Since Magento has a low cost of ownership, merchants often assume wrongly that its marketing capabilities are not as good as they would like. 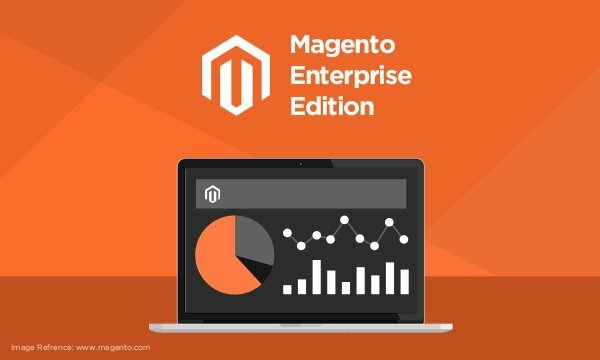 This is certainly not the case as Magento’s Enterprise edition has a number of very useful marketing capabilities to offer at a cost much lower than other ecommerce platforms. That’s part of the reason, arguably, why Magento is the best. 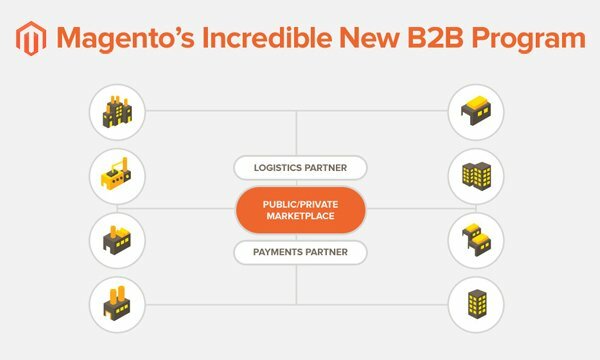 Magento’s ecosystem continues to evolve and provides solutions which are innovative, besides being cost effective, flexible, scalable and mobile. 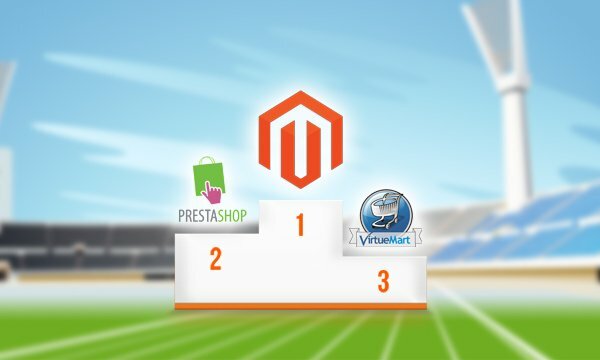 New developments continue to expand the Magento platform’s marketing capabilities. Setting price rules for catalogs and shopping carts can help you promote your products and thereby increase sales through your Magento store. When a customer adds specific items to the cart or when the cart reaches a certain value, discounts are applied through shopping cart price rules. A number of companies offer free shipping beyond a certain cart value. Shopping cart price rules help achieve that kind of sales promotion. You can achieve these promotions through a coupon code or even automatically. To apply coupon codes, you can have them sent to customers through automated emails or provide them to Magento for use in the appropriate situation. Catalog price rules let you set different item prices for different viewers of the product. For instance, normal customers see prices different from the prices wholesalers see. While this may not directly encourage customers to buy, the catalog is enhanced and therefore leads to better promotion and sales. As you would be aware, banners represent areas on pages that contain blocks of content such as HTML, text or images. 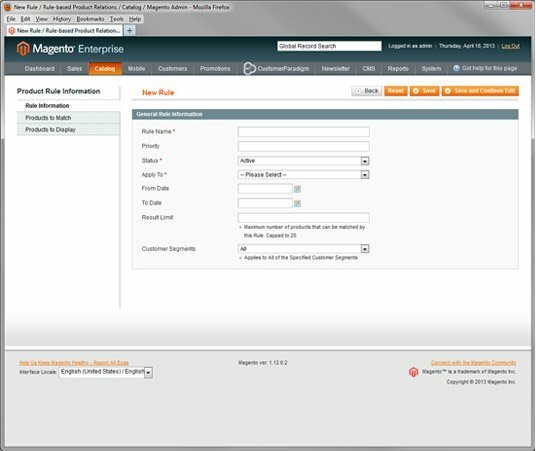 In Magento, banners use customer segments and conditions to determine the content that is displayed. Based on the template and theme of your site, you can decide where to display the banner, its size and what to display in the banner. Adding this kind of capability to a site that can’t access it out of the box is a significant customization. Any ecommerce site that doesn’t have this functionality works on the assumption that all users of the site are quite similar and need to see the same suggested products, which isn’t the case. Such reminders are useful, in particular, for drawing back customers with items on abandoned shopping carts or wish lists. 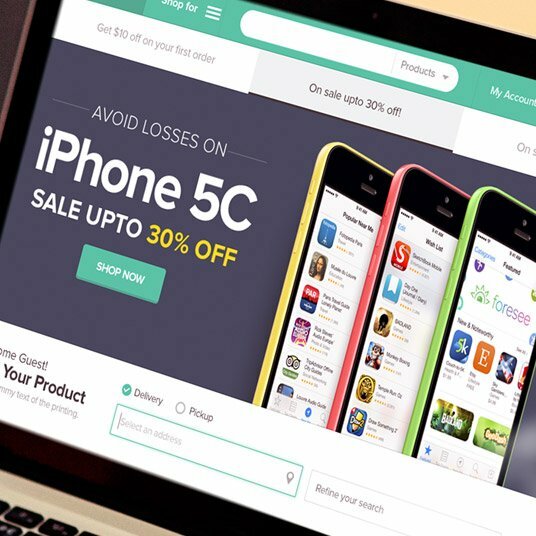 The functionality lets you contact such customers and entice them to purchase the abandoned items. When you create an automatic email reminder, including a promotional code in the email is an option. 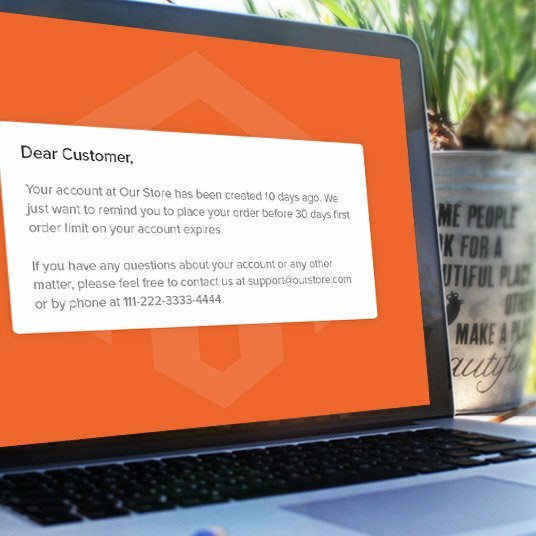 A promotional code is a good way to win back customers and in Magento you don’t need to work extra to include the promotional code in the email template. Also, Magento lets you establish rules to send emails after a set period of time, say 7 days, after your customers abandon their carts. This kind of marketing is aimed at attracting sales that are only a few clicks away. The customers have already looked through your site and selected a few products and are now so close to buying that you have to reach out and persuade them to purchase. Without Magento’s automated aspect, the task would go to an abandoned cart report or to an individual, followed by manual reminders. Both of these options are inefficient and time consuming. The number of app users globally is expected to go up to 2.17 billion by the end of 2015 and the use of lifestyle and mobile shopping apps is also growing. So, merchants capture a greater wallet share and more mobile sales by adding mobile apps. 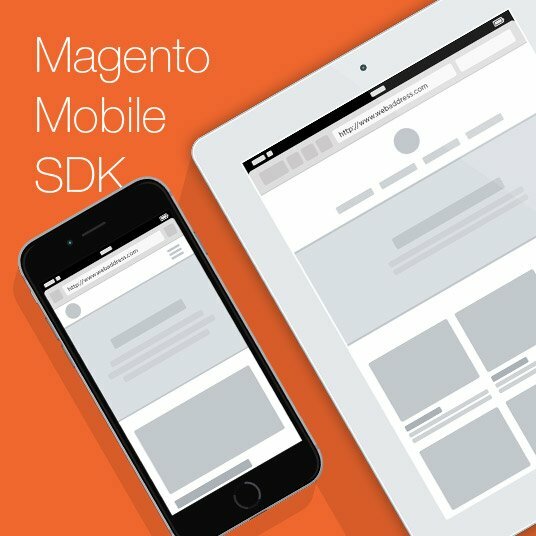 You can create a fully featured Magento app using the comprehensive resource library that Magento’s mobile SDK provides. This can significantly reduce the time to market and your development effort. You can accelerate development through the customization of a sample app that the SDK includes. Magento’s mobile SDK lets merchants create customized iOS apps. Magento has recently integrated its platform with Braintree to provide enhanced capabilities for online payment. The extension is easy to install and free. You don’t have to ask the customer a second time for his credit card information and can manage issues such as errors and exchanges over telephone. So, Braintree and Magento help you provide a better customer experience, reduce risk and increase sales. You can integrate Braintree with your Magento store easily to accept payments worldwide. Kount protects transactions made through the extension against all kinds of online fraud. At its Imagine Commerce conference on April 22, 2015, Magento announced another software analytics extension for the New Relic platform. Merchants will gain visibility into application performance and the health of their hosting environment through the extension. They will be able to apply new ideas to improve site performance and identify and rectify any issues that may arise. Using the New Relic service, Magento customers can track installed modules, order activity, catalog size and average order value. 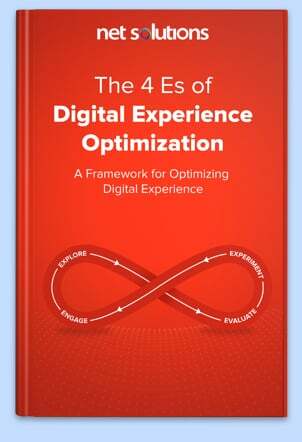 This will help them better understand how site performance and configuration affect conversions. Many Magento customers have already tried the New Relic platform and the extension is going to offer more retailers a way to analyze business data and app performance. 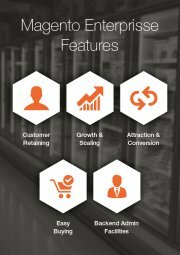 Magento offers several features that act as tools for marketing and impact not only business goals, but customer experience as well. These don’t just help increase site traffic, but also customer lifetime value, average order value and conversions. Magento’s strong marketing capabilities help with interactive marketing to attain business goals. Do you think that Magento has some other capabilities that make it easier for retailers to sell their wares? Please share with us in the comments section below. Read this blog post to know the magento features that help retailers sell better. 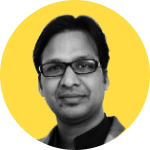 Lalit Singla is working as Project Manager at Net Solutions since the last 5 years with over 10 years of experience in LAMP Stack. His expertise lies in Enterprise eCommerce and custom database driven development. In his free time, he enjoys listening to classical music.